So it’s official. I’m addicted to this series. I simply must find out what happens in the end! For a lot of series that I’ve read, the first book is usually the best in the series, it’s the one that gets you hooked. You then muster through the rest of the series with mild excitement, finished with disappointment. You will not find that with this series (well, at least so far I haven’t, but there is still one book left to read). The Evolution of Mara Dyer, the 2nd book in the Mara Dyer series, was even better than the first book. 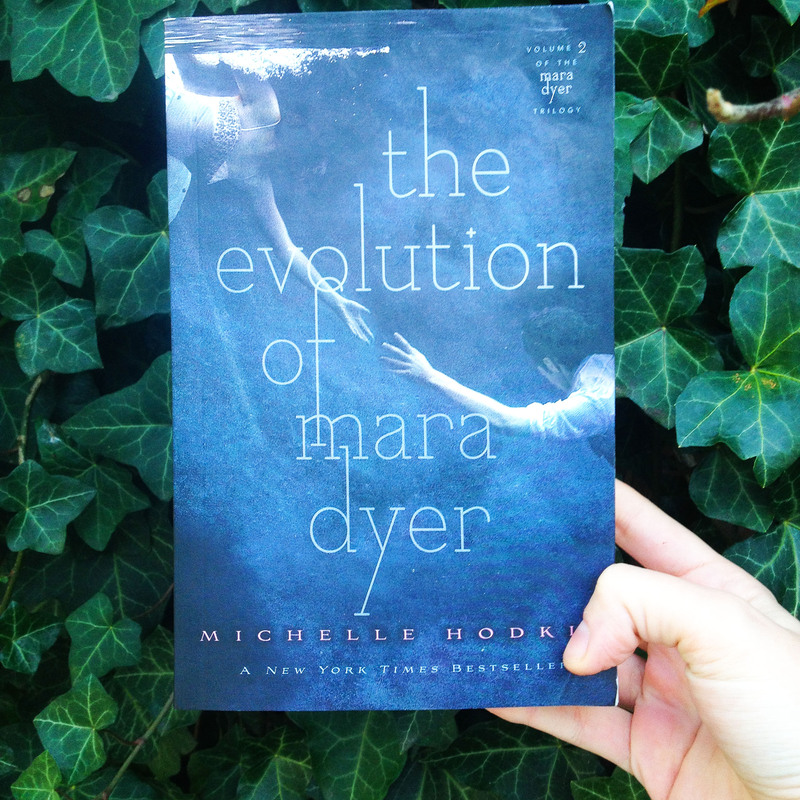 The Evolution of Mara Dyer delved more into both Mara and Noah’s family history, and had more interaction in general with their families. Some series remain entirely focused on the main characters, so I’m happy that this one gave me more insight into the main characters’ siblings and parents. 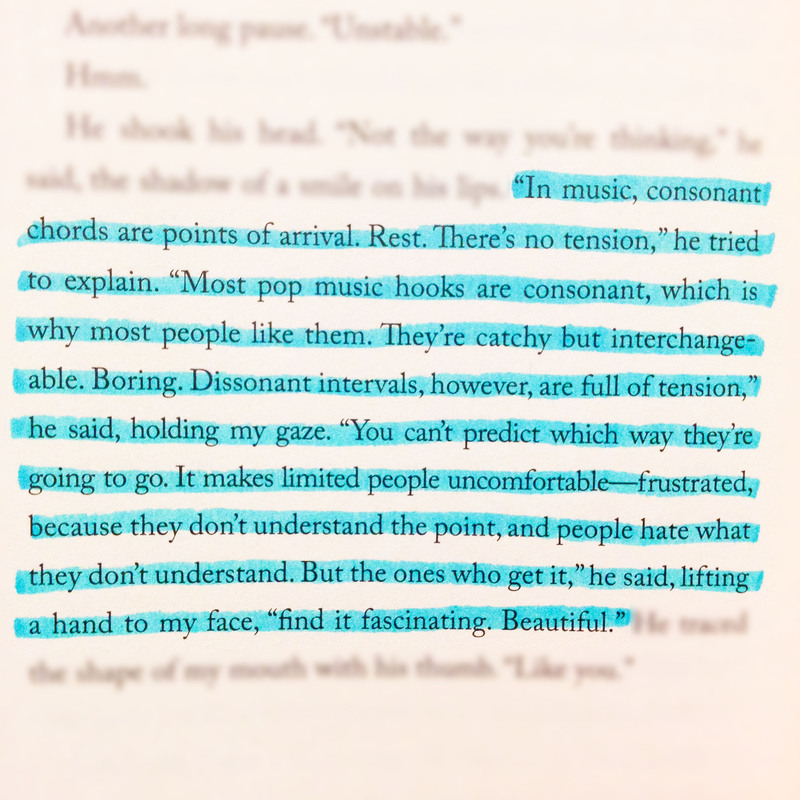 I enjoyed how the book delved more into Noah’s point of view, and getting to experience the way he views things and how he thinks was one of my favourite parts of the book. This whole series seems to be about maintaining suspense and only revealing information slowly throughout the books, so I’ll keep my review short and sweet so as not to reveal too much. This book was incredibly suspenseful, and at times very creepy. I ended up staying up until 3am to finish it, I just couldn’t put it down!